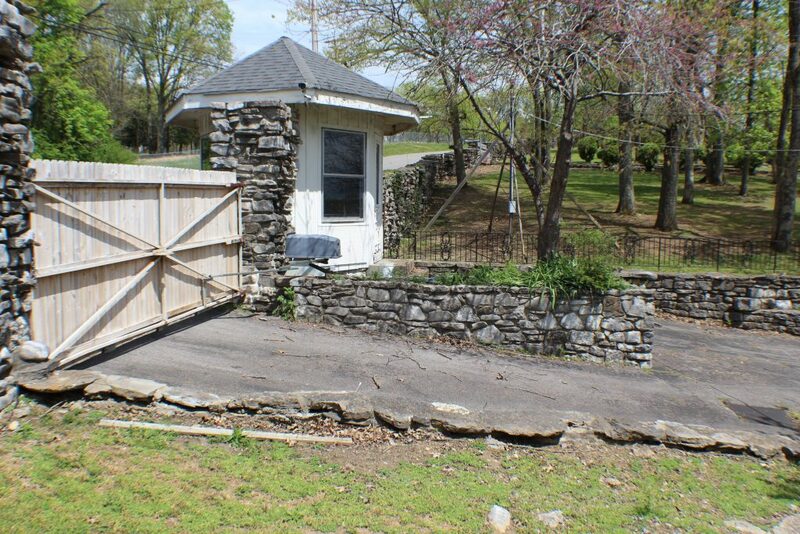 The late great Johnny Cash’s property in Hendersonville, Tenn., is currently on the market. 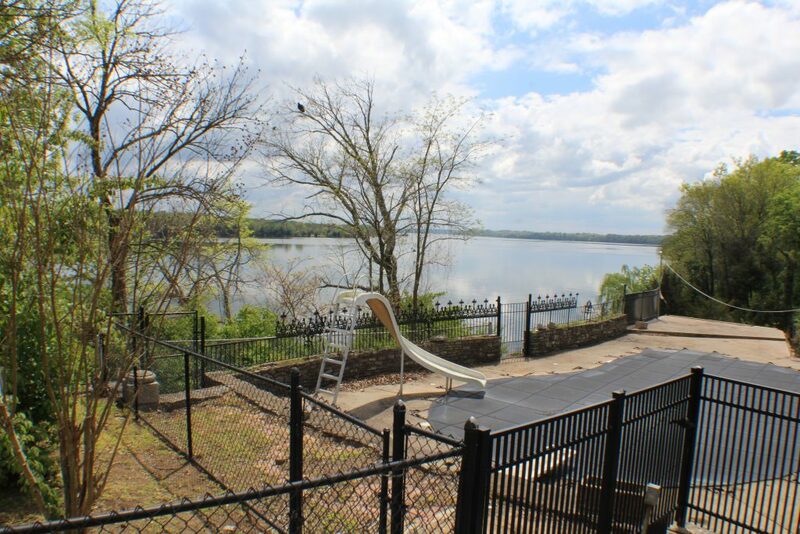 Cash purchased the 4.5 acre property along Old Hickory Lake in 1968. 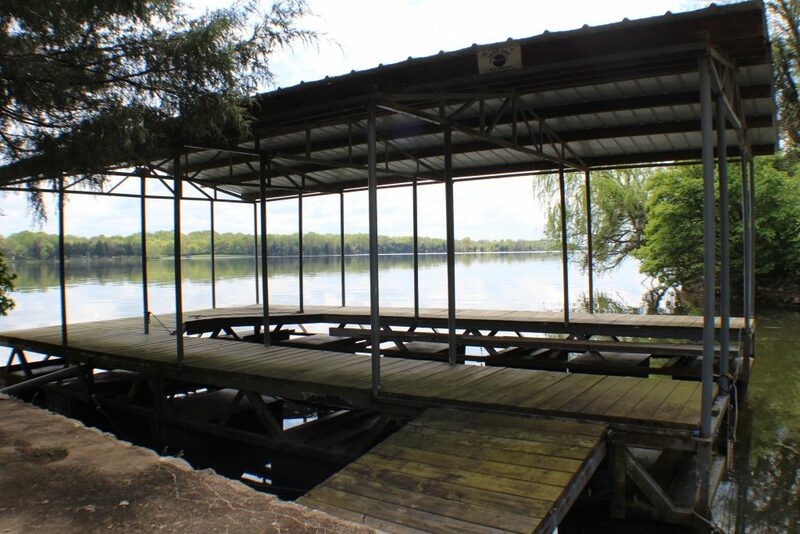 The sweet lakeside estate was where Johnny and wife June Carter Cash lived for nearly all of their 35 year marriage. The home was featured in the hit film "Walk the Line" and served as the location for Cash’s final music video for “Hurt.” The original Cash property, destroyed in a fire in 2007, was once frequented by a star-studded lineup including Paul McCartney, Shel Silverstein, Bob Dylan, Billy Graham, Al Gore and Ronald Reagan. The estate has since been rebuilt. 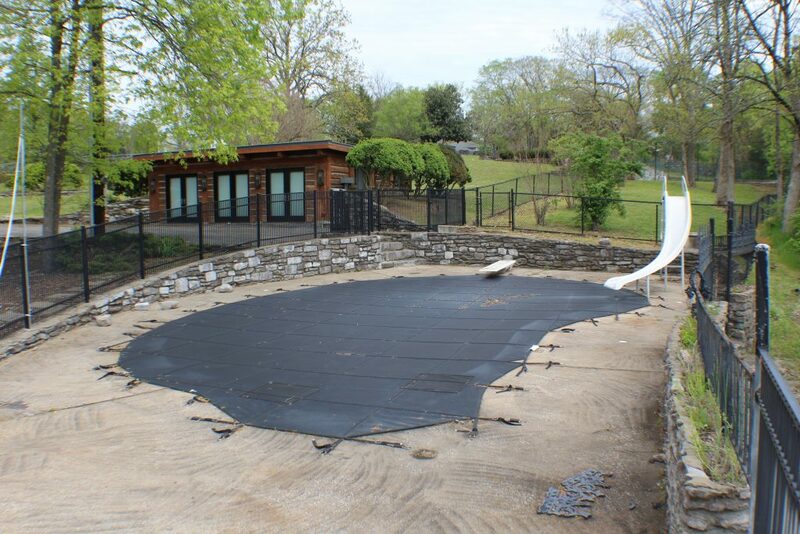 Today, it features a swimming pool, garage, tennis court, covered boat dock, guard station and a renovated one-unit studio apartment that June Carter Cash originally used as a wardrobe storage room. Three years ago, Texas businessman James Gresham purchased the property from Barry Gibb (Bee Gees) with plans to turn the home into an eating disorder recovery center. Gresham abandoned those plans due to issues with zoning laws. Now, he wishes to sell the property to someone interested in preserving legacy of Johnny and June. 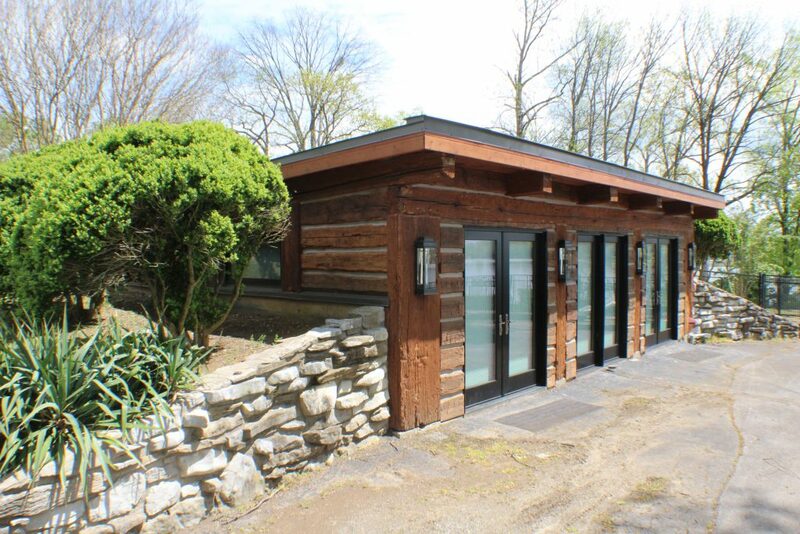 Any Cash fans out there in the market for a Tennessee getaway? Snap it up fast.